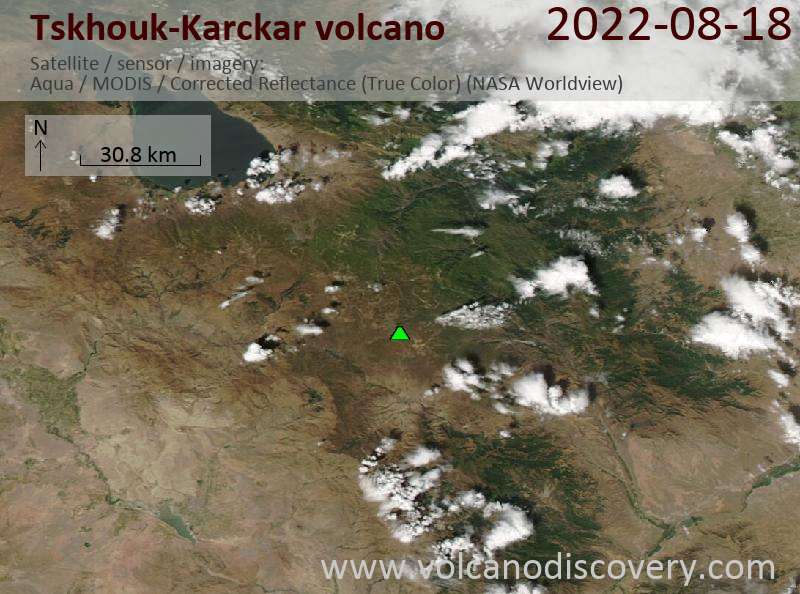 Tskhouk-Karckar volcano is a group of 8 Holocene cinder cones in the central Siunik volcanic ridge along the Armenia/Azerbaijan border about 60 km SE of Lake Sevan. 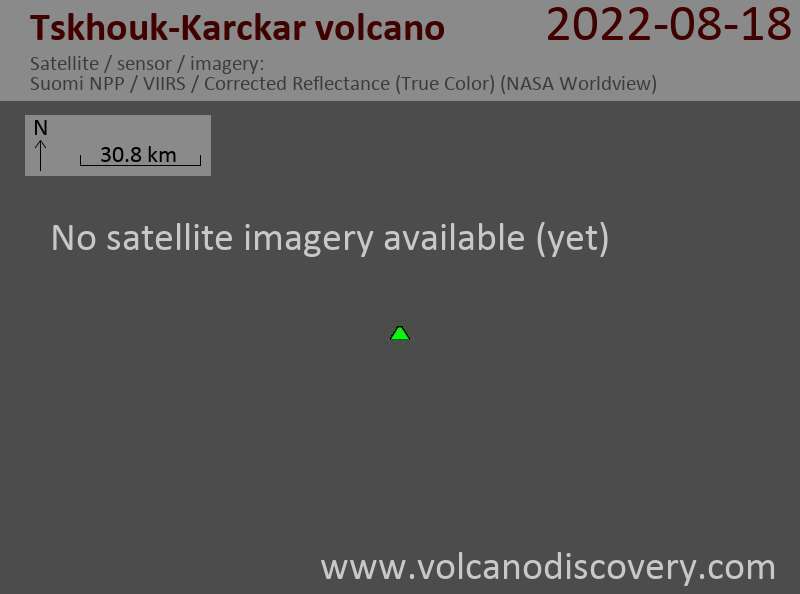 The last activity took place about 5000 years ago, and built a cone which erupted lava flows. These flows overly older human settlement traces and were used for gravesites in the first half of the 3rd millennium BC.